Eggs have become synonymous with Easter celebrations as a symbol of birth and fertility. For those travellers who are looking to celebrate during the long weekend this Easter, here are a few recommendations from Booking.com on how to experience unique and lesser known egg-themed traditions around the globe. 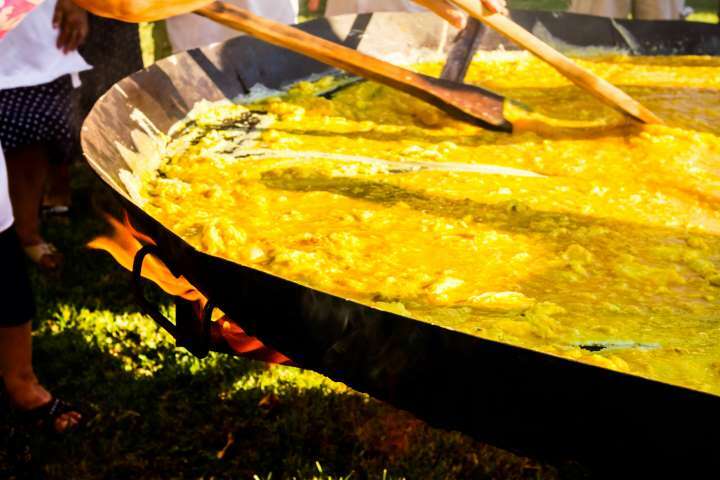 Every year in this small village in the province of Forlì-Cesena in Italy, the term ‘runny eggs’ takes on a whole new meaning! The Palio dell’uovo – or Egg Olympics, as it is also known as – consists of two days of egg-citing challenges and events held on Easter Sunday and Monday (April 21 and 22 this year). Events include egg throwing, egg hunting and egg racing – all while challenging participants to avoid breaking their delicate egg. The first contest was held in 1964 and now has over 300 volunteers hosting the annual celebration. 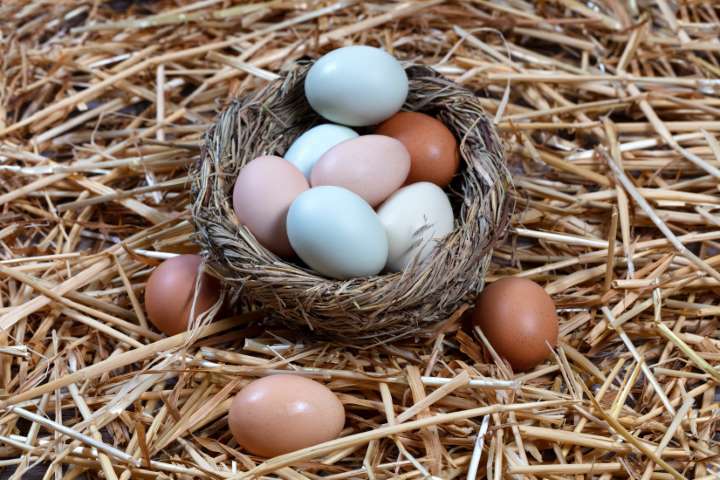 Organic raw eggs in different natural colors in nest egg on straw. Easter holiday background. Where to stay: Explore more of the beautiful Forlì-Cesena region by staying in nearby Dovadola at Locanda Montepaolo. 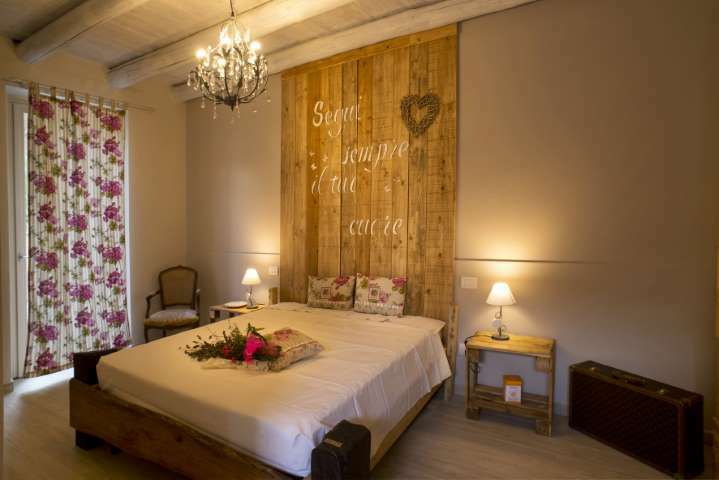 This beautiful inn is situated near Montepaolo mountain, the perfect base for spending a spring day cycling or hiking in the surrounding hills. An Italian breakfast is served daily, and the inn boasts a garden and terrace, perfect for relaxing after an egg-citing excursion to Tredozio. The extravagantly adorned Faberge Eggs are famous around the world for their opulence and have been part of Russian culture since the mid-19th century when Tsar Alexander III commissioned the first elaborate egg as an Easter gift for his empress wife, Maria. This inspired a tradition which saw an additional 50 imperial eggs created by Peter Carl Fabergé between the years 1885 and 1916. 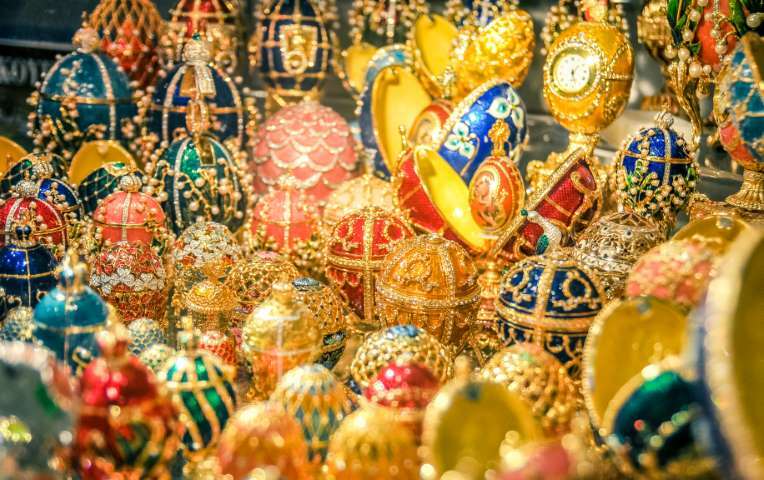 Today, travellers can visit the world’s largest collection of Faberge Eggs at the Faberge Museum, located in the Shuvalov Palace in the heart of St. Petersburg, Russia. 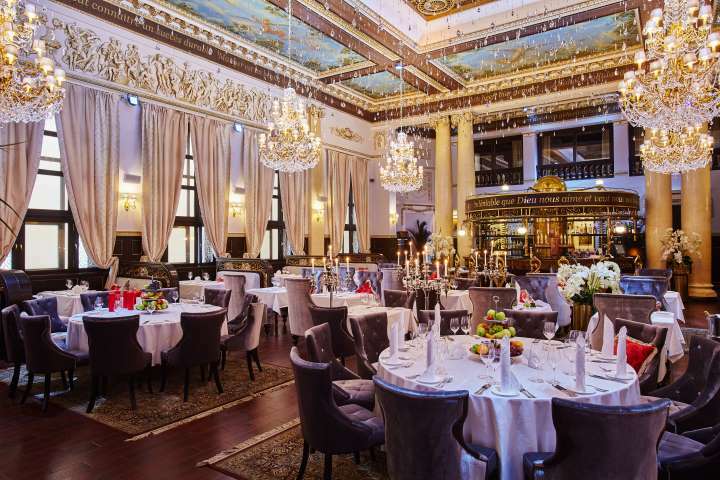 Where to stay: Indulge in a stay as luxurious as a Faberge Egg and be treated like royalty at the Majestic Boutique Hotel Deluxe. The hotel is ideally located to explore the city and the Tsentralny district, which is the perfect choice for culture seeking travellers. It’s just a short walk from the Faberge Museum and other sites including the picture-perfect Church of the Savior on Spilled Blood and is less than one mile from the historic Palace Square. 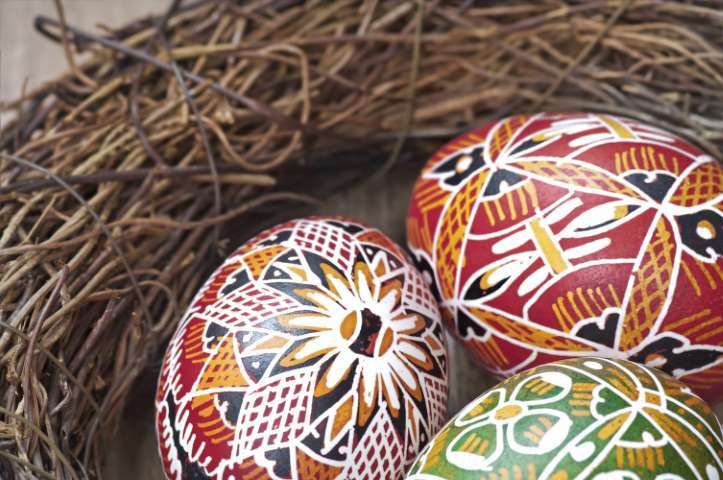 A pysanka is a Ukrainian Easter egg decorated using wax to make intricate traditional folk designs and almost every village or region in the Ukraine has its own rituals for decorating them. The design motifs and colours used are steeped in meaning and symbolism, varying from region to region. Despite their Ukrainian roots, the world’s largest pysanka can actually be found in Alberta, Canada. With a large Ukrainian-Canadian population, the Vegreville pysanka symbolises the harmony, vitality and culture of the community and was unveiled as a tribute to the 100th Anniversary of Royal Canadian Mounted Police. 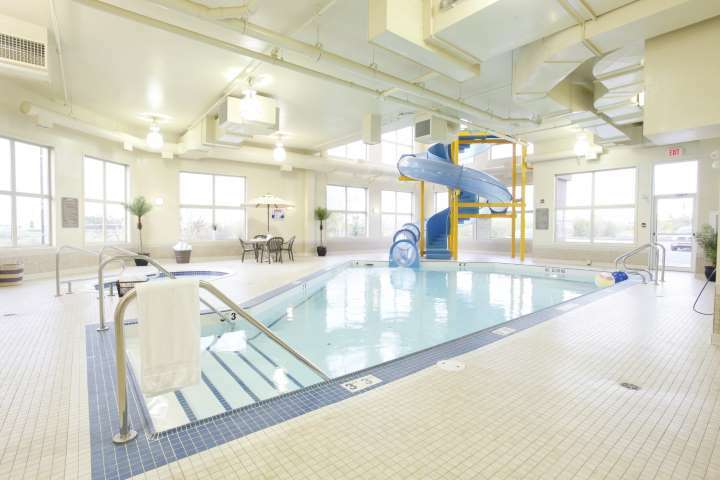 Where to stay: Just a short walk from the record breaking egg, Pomeroy Inn & Suites Vegreville is the perfect spot for an Easter egg stay. 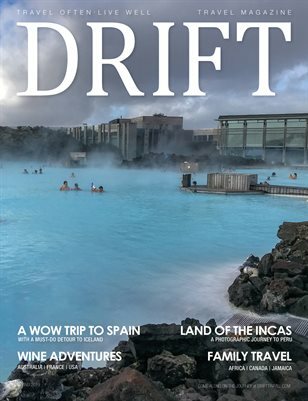 The inn features an indoor pool with a waterslide and fitness centre for those looking to “egg-ercise” on their trip, perfect for over one-third (35%) of global travellers who feel that the facilities are the most important factor when selecting a place to stay. The Vegreville Kinsmen Golf Club is less than two miles away for those looking to swap eggs for golf balls. much that he asked for a giant version to be prepared for his troops. 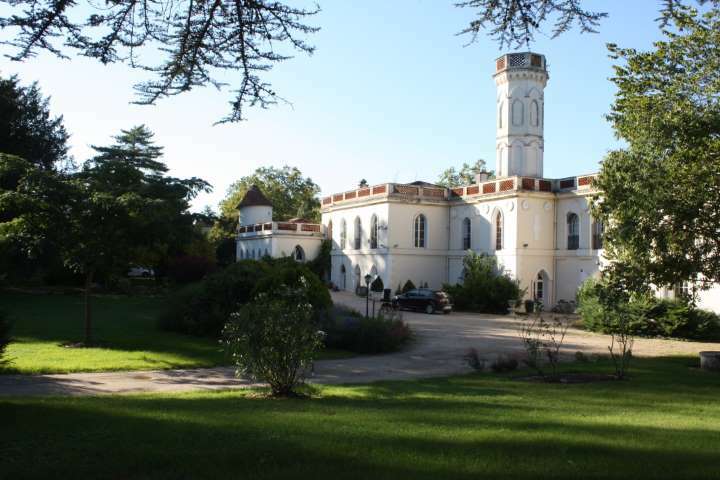 Where to stay: The Chateau Castelrives is a spacious holiday home that also has origins from the Napoleonian times. Nestled in a 5-hectare park by the Tarn River, the private accommodation offers two large bedrooms, a spacious living room and a fully-equipped kitchen. Although Easter isn’t historically celebrated in Japan, the tradition of decorating eggs has been embraced by many in a fusion of cultures. Washi eggs are commonly decorated around Easter time using Japanese washi paper, glue and varnish. The eggs are adorned with beautiful designs using washi paper (the same kind for paper used for Origami) to create stunning decorations and ornaments. 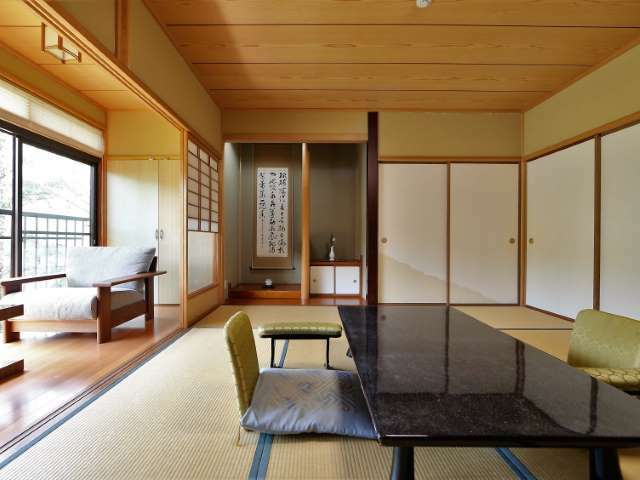 Where to stay: Washi paper was introduced to Japanese culture in 610 AD and first produced in the ancient Sekishu region of Japan. Today this region is known as the region of Iwami and is the perfect spot for a Japanese jaunt this Easter. 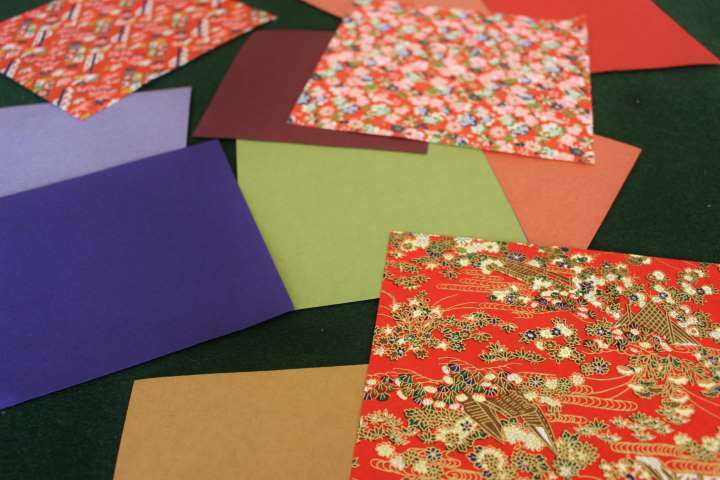 In the city of Hamada travellers will find the Sekishu Washi Centre where they host Sekishu Washi paper making workshops. A 40-minute drive away from the Sekishu Washi Centre and enclosed in the scenic woods of west Shimane is Ryokan Nushiya, a 250 year old traditional Japanese house that offers scenic accommodation, which suits 31% of global travellers who prefer unique accommodations while on vacation. Guests can soak in the renowned Arifuku hot-spring bath and enjoy traditional Japanese cuisine. 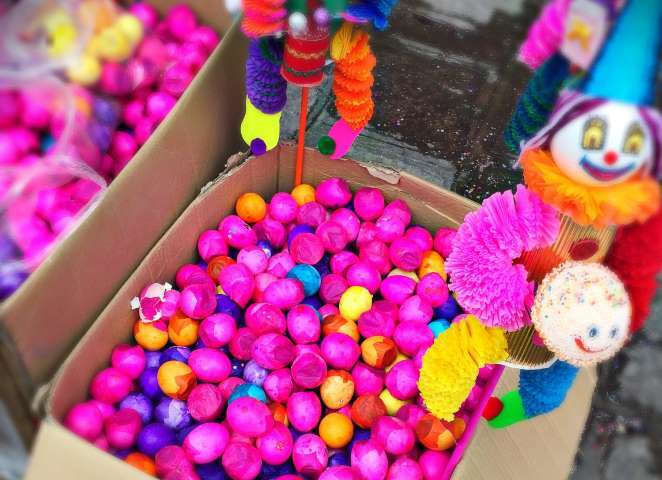 Although not technically part of the Pascua (Easter) celebrations in Mexico, Cascarones, brightly coloured eggs that have been hollowed out and filled with confetti, small toys or candy, are a popular feature during Carnaval in the lead up to Ash Wednesday. Carnaval celebrates the last indulgence ahead of the 40 days and nights of fasting during lent. The Cascarones are thrown and broken in the air by people of all ages during the celebrations. Where to stay: Many cities in Mexico celebrate Carnaval, but the biggest celebration and one that famously had Cascarones at its inaugural party, takes place in the sandy resort Mazaltan. 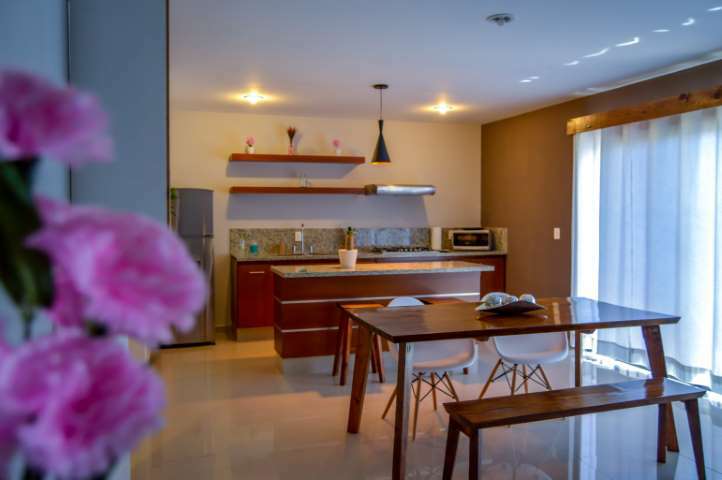 The Amplio condominio de lujo cerca de la playa are perfectly located near the white sands of Camaron Beach and the golden sands of Pato Blanco Beach, ideal to take your pick from to relax after all the celebrations and Cascarones throwing! The apartment boasts a shared lounge and fully-equipped kitchen, even boasting a barbeque for those wanting to cook al fresco.